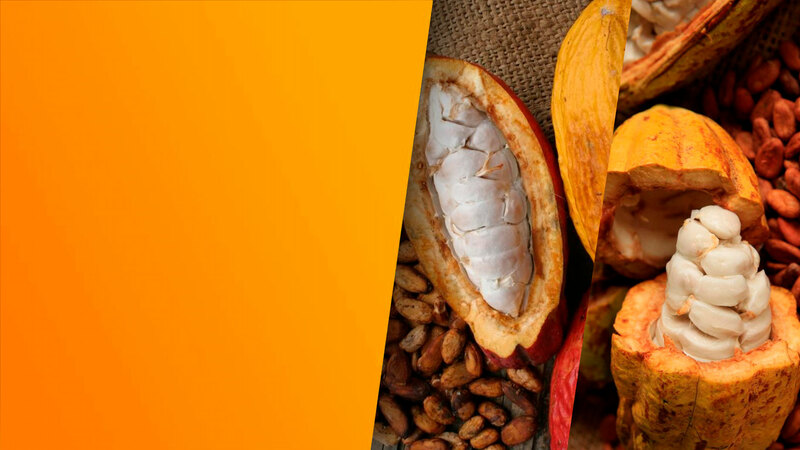 The production of cacao in Mexico is about 25,000 tons per year. 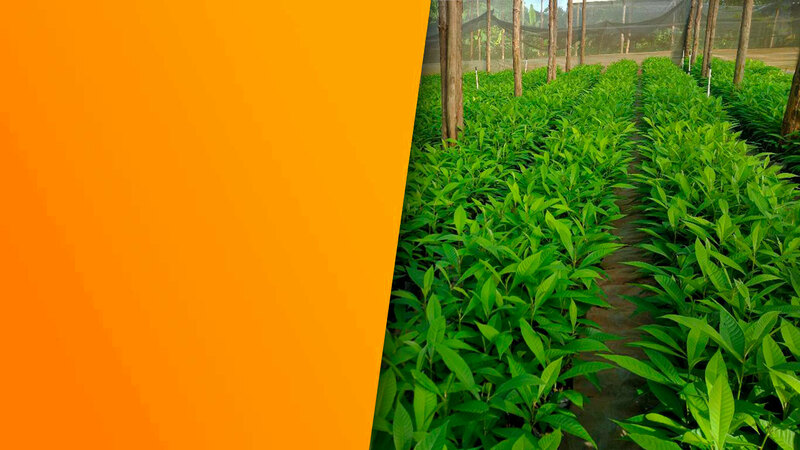 The main producing states are Tabasco and Chiapas. 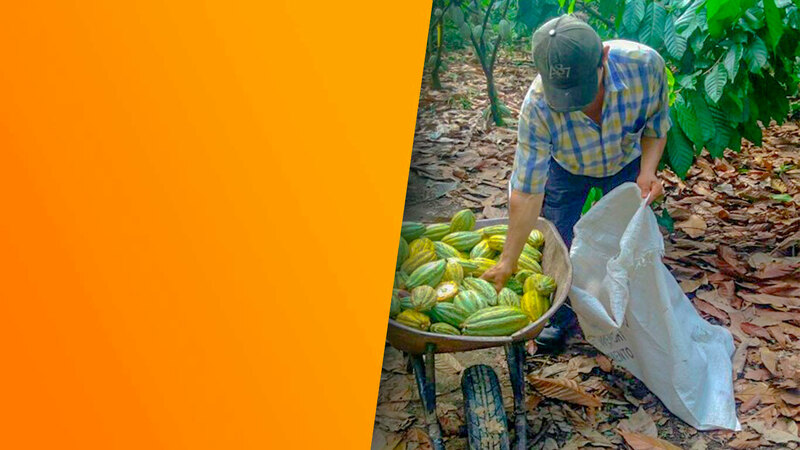 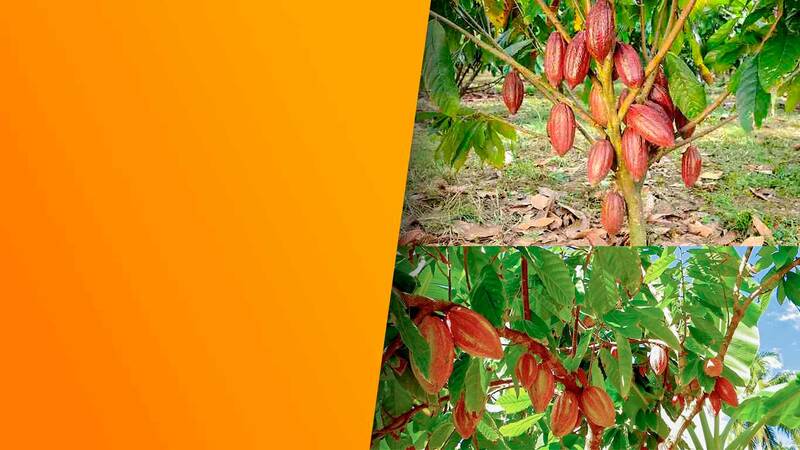 The production period of cacao is throughout the year, in particular the period from September to February which contributes about 60 percent of the annual harvest. 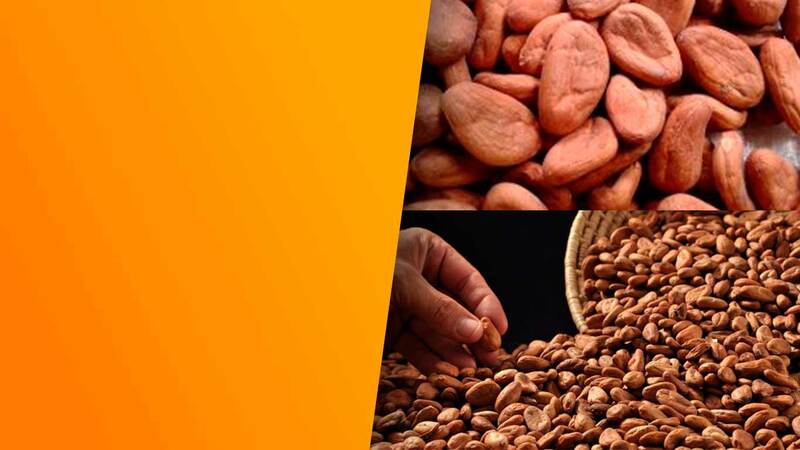 The quality of the Mexican cacao has been characterized for being exclusive for the elaboration of fine chocolates. 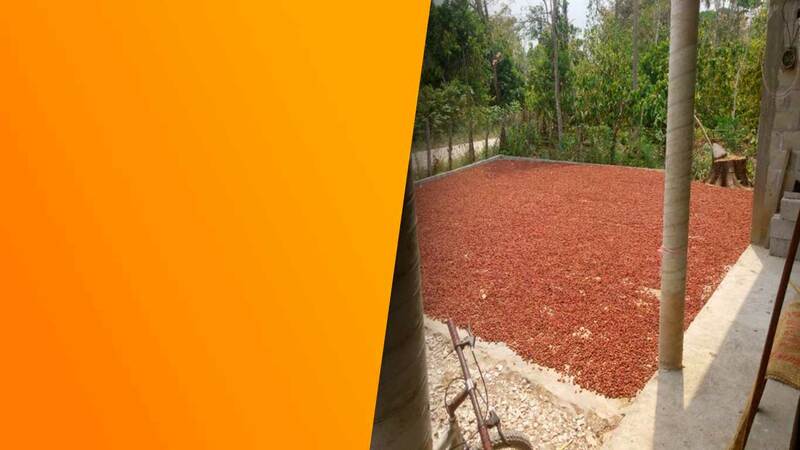 Regarding its agro industrial process, Serranas has the technological capacity that allows improving the safety of the product and its properties to have higher yields and quality. 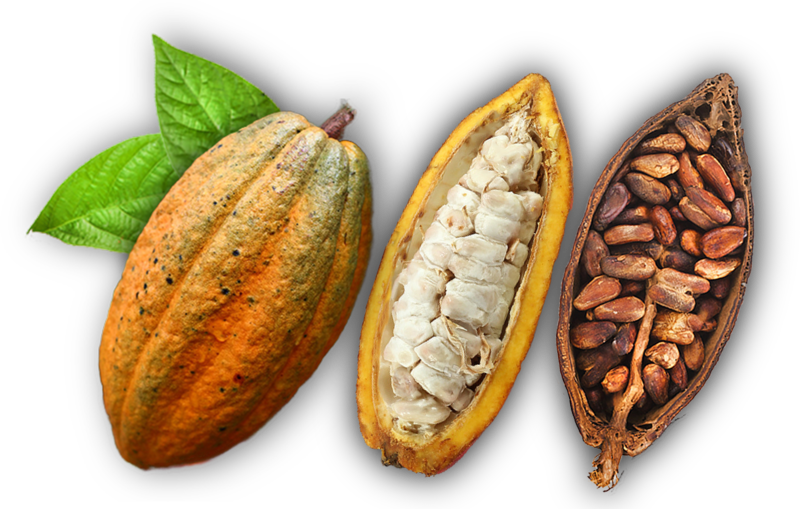 The cacao is packed in jute or henequen sacks.